2019 Apr. 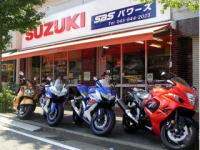 6 Usedbike information is updated. 2019 Mar. 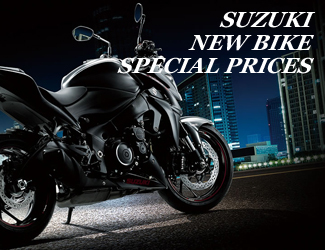 3 From April 1st, 2019, motorcycle ETC subsidy 10,000 JPY begins! For a new ETC device. The detail is from here. 2019 Feb. 26 March 24th 8:00-17:00, the street of front of us will become only for pedestrians. Please note, it will change on 31th by rain. 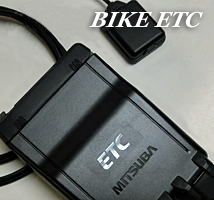 2019 Feb. 26 Usedbike information is updated. 2019 Feb. 11 2019 Tokyo Motorcycle Show. Advance tickets on sale! 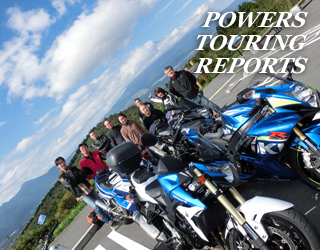 2019 Jan. 14 2019 POWERS touring schedule is updated.